Today's post is going to stay pretty simple. Between market week at my office & getting ready for a quick trip that I'll be leaving for straight from work Thursday evening (speaking of, anyone feel like coming over to pack for me? I'm at the point I'd pay someone to do it) on top of plans with friends, I'm feeling a little overwhelmed and even more behind. 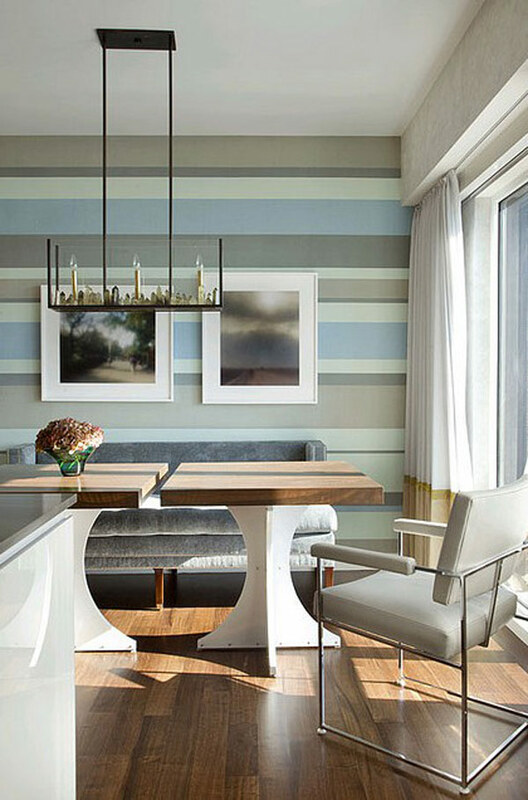 I came across this great roundup of striped interiors earlier this week, especially relevant as I found out I may be switching rooms in my apartment sooner than I thought & that one is in desperate need of a paint job (or two). 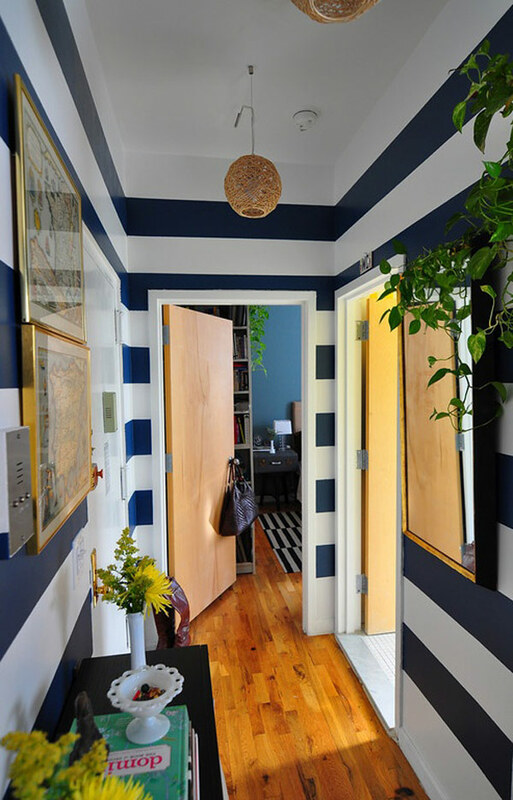 I haven't considered much other than a statement wall in one color, but given my love of all things striped & nautical, I'm digging the idea of bringing in stripes. Maybe in a great rug? 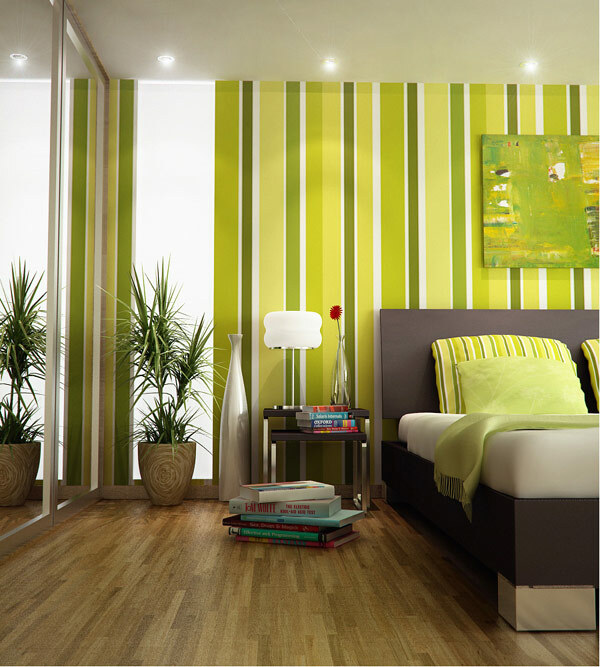 You can check out the rest of the striped interiors here! 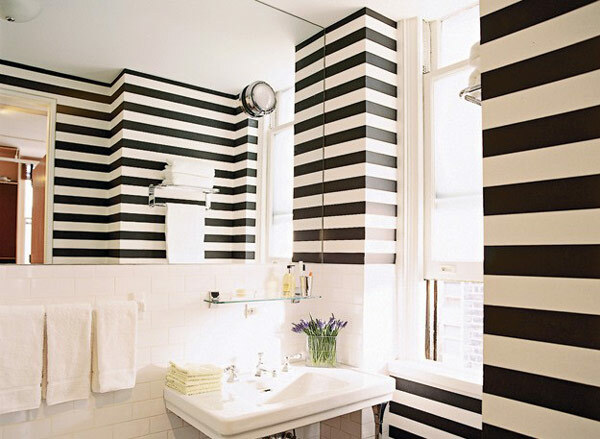 I love stripes but have yet to integrate some into my decor...thanks for the inspiration! 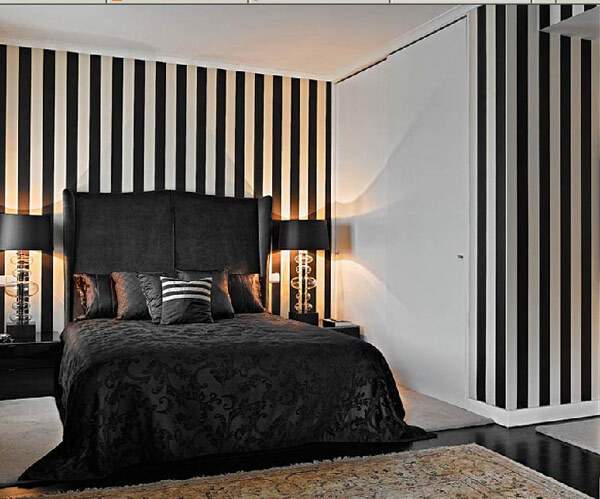 Love stripes in the home—especially black + white! mmmm YES! I love a good horizontal stripe. DO IT. I loveeee the navy and white stripes!